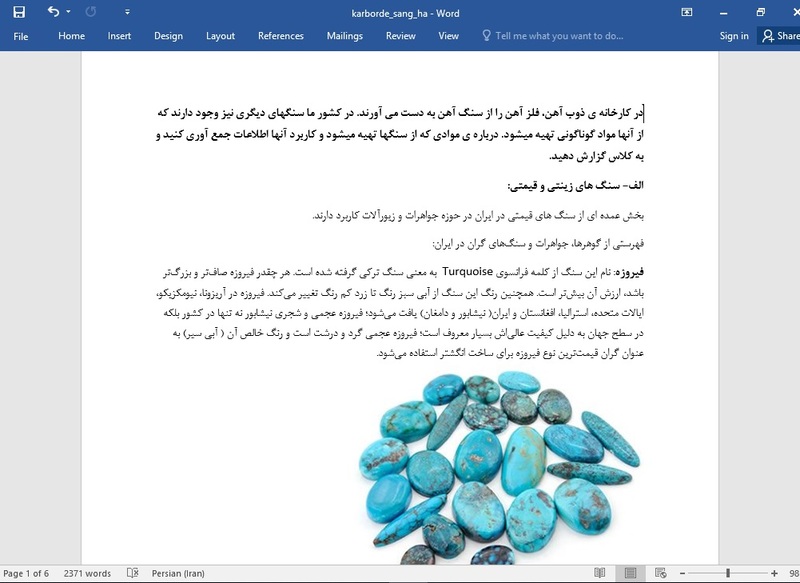 خانه » علوم تجربی چهارم » در گروه خود درباره ی چگونگی تهیه ی خشت و آجر و استحکام خانه های خشتی و آجری اطلاعات جمع آوری کنید و نتیجه را به کلاس گزارش دهید. Adobe (US: /əˈdoʊbi/ ( listen), UK: /əˈdoʊb/; Spanish: [aˈðoβe]) is a building material made from earth and other organic materials. Adobe means mudbrick in Spanish, but in some English speaking regions of Spanish heritage it refers to any kind of earth construction, as most adobe buildings are similar in appearance to cob and rammed earth buildings. Adobe is among the earliest building materials, and is used throughout the world. Buildings made of sun-dried earth are common throughout the world (Middle East, Western Asia, North Africa, West Africa, South America, southwestern North America, Spain, and Eastern Europe.) Adobe had been in use by indigenous peoples of the Americas in the Southwestern United States, Mesoamerica, and the Andes for several thousand years. Puebloan peoples built their adobe structures with handfuls or basketfuls of adobe, until the Spanish introduced them to making bricks. 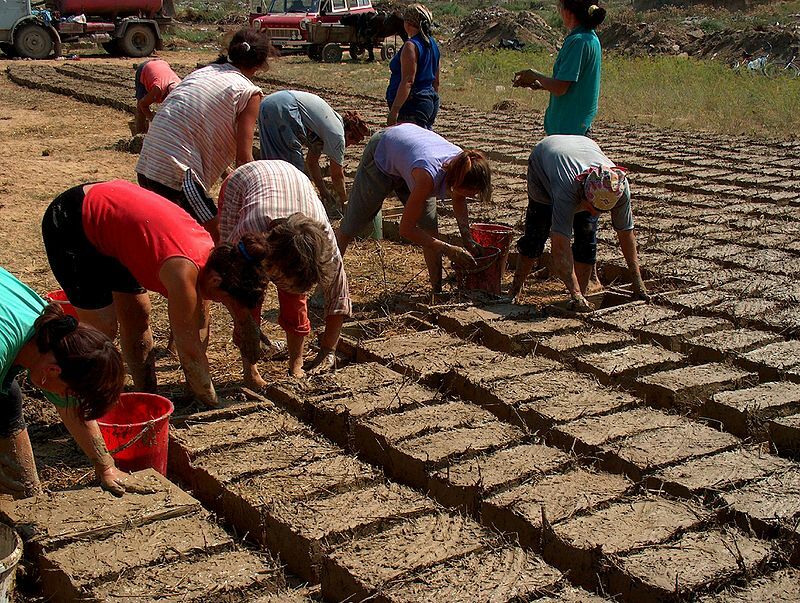 Adobe bricks were used in Spain from the Late Bronze and Iron Ages (eighth century BCE onwards). Its wide use can be attributed to its simplicity of design and manufacture, and economics. A distinction is sometimes made between the smaller adobes, which are about the size of ordinary baked bricks, and the larger adobines, some of which may be one to two yards (1–۲ m) long.